Electrical problems or any installations like ac, or lights, or vent hood, etc. are common things at both home and offices. 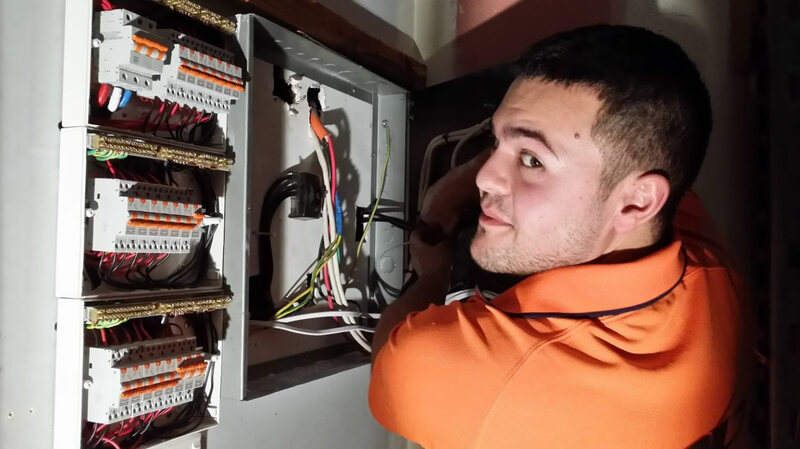 Such situations can only be tackled by electricians that are highly skilled and proficient in their work. 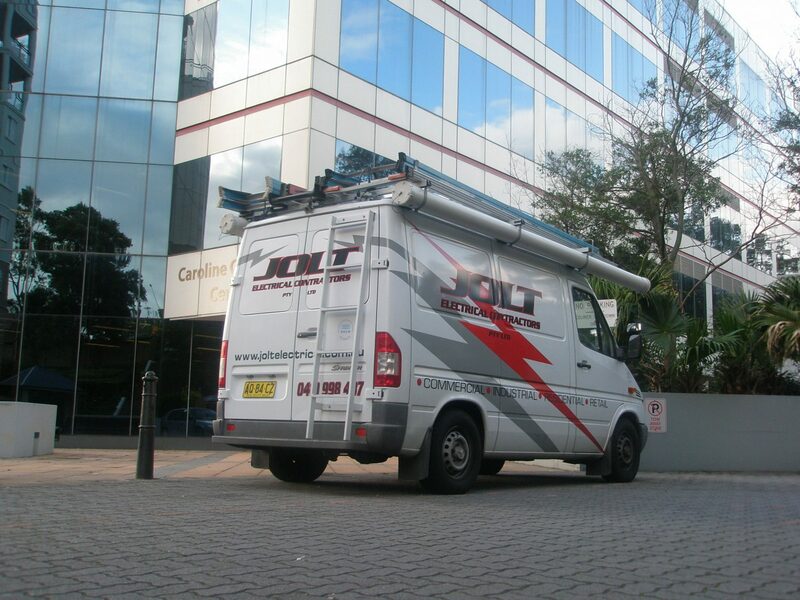 Jolt Electrical is Sydney’s leading commercial as well as residential electrical service provider. 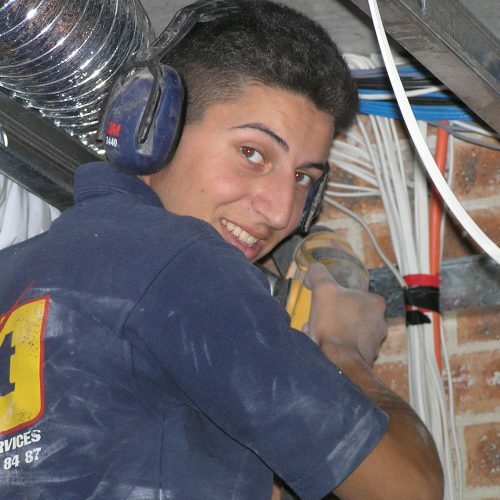 We understand how hard it is to find the right knowledgeable electrician. 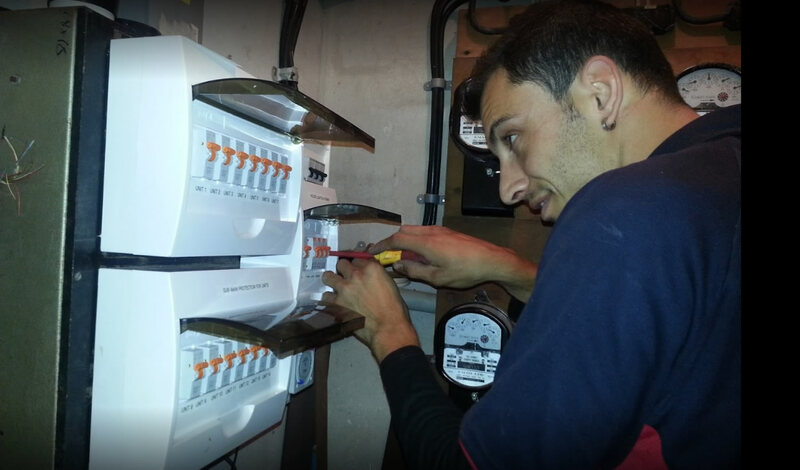 In order to ease the process of searching the right electrician less daunting, our quotes are always transparent. This way you know precisely what you will receive from us. 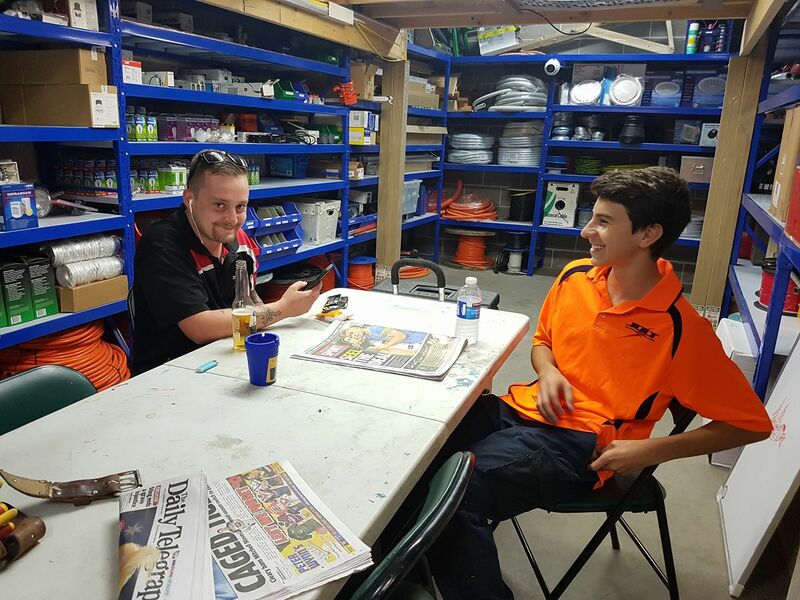 We appreciate any questions from our clients before they undertake our electrical services. 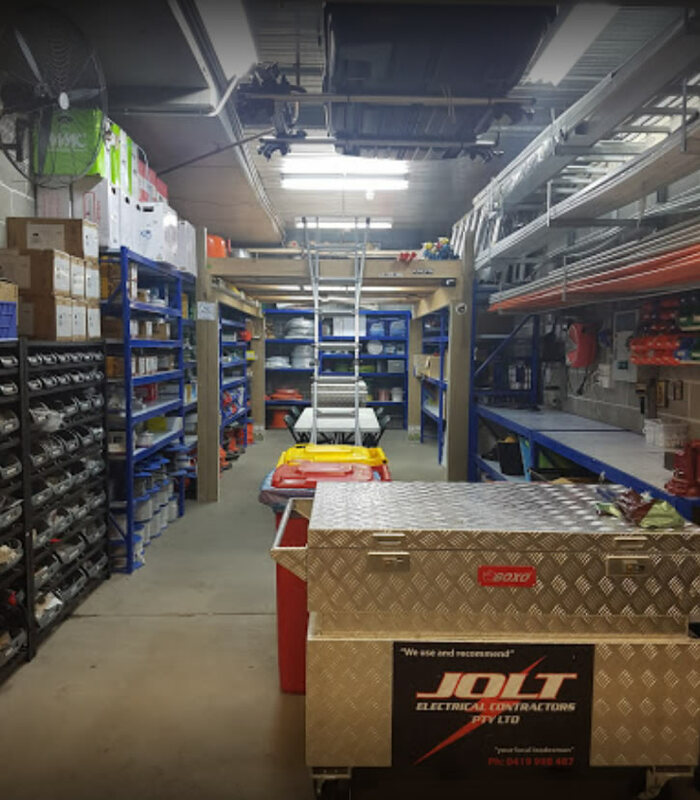 Jolt Electrical offer comprehensive services including design, installation, and maintenance of your building’s electrical needs. We always arrive on time or call if we’re going to be late. 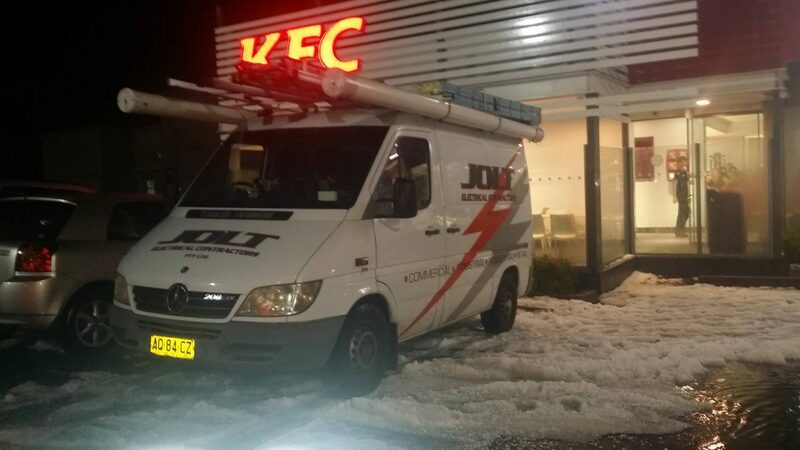 Our electricians do a great job and ensure to clean up after the work is over. 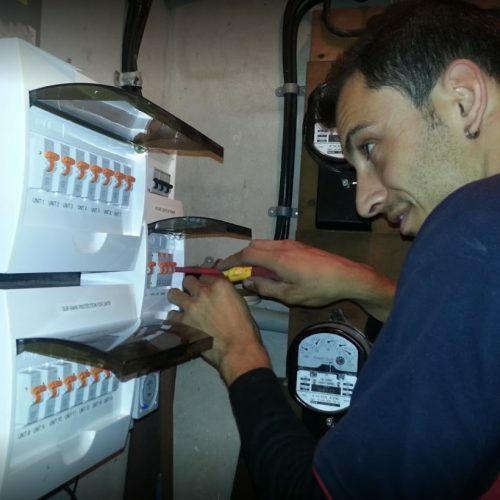 We’re a team of committed electricians providing both residential and commercial services. 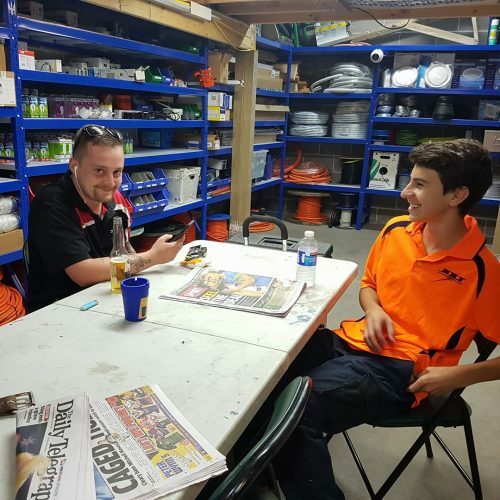 Our team is friendly and understands your requirement of a reliable and cost-efficient solution for all the electric works in your home and office. 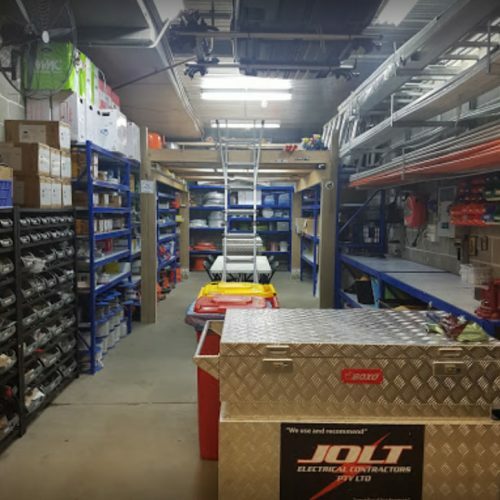 Jolt Electrical team is highly knowledgeable, and with an experience of over two decades, you can expect the best workmanship possible from us. 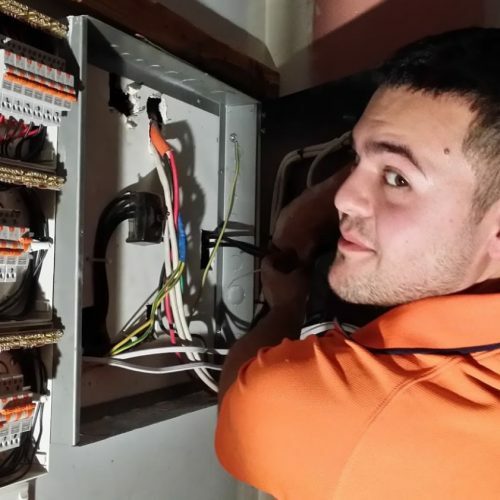 Our team of electricians is fully insured, and we are completely equipped with the state-of-the-art tools to get the work done in the fastest time possible. 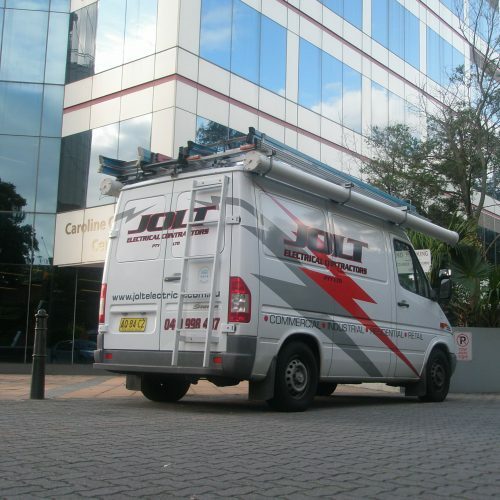 Jolt Electrical was established by Chris George and is a family-run business. 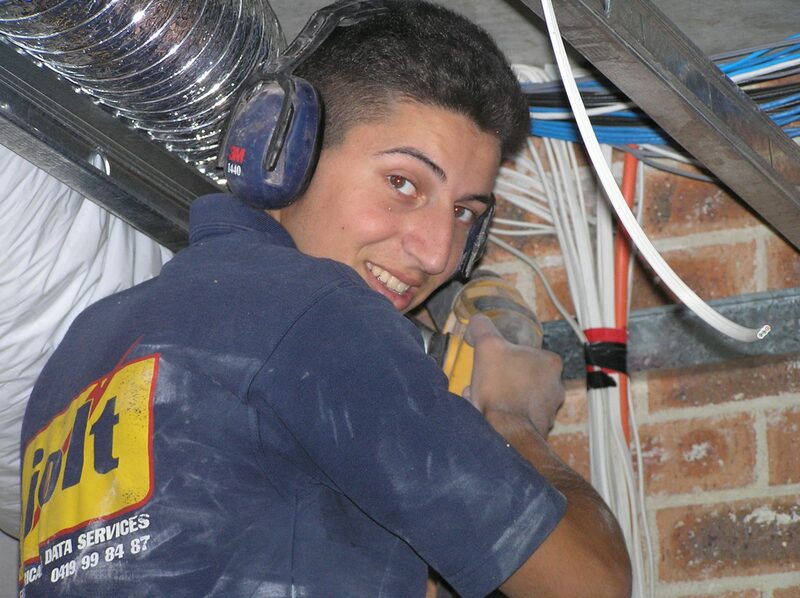 We are very sincere and punctual, and over the years we have successfully built up a loyal customer base. 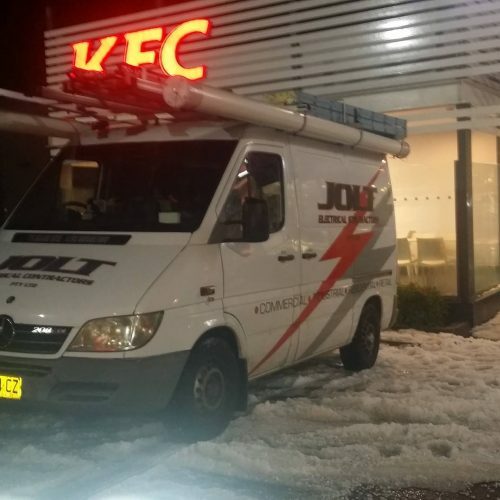 With a focus on ecologically sustainable electrical solutions, Jolt Electrical can help you in creating residential and commercial properties that make an instant impact and last long into the future.